The basketball world was stunned after it was reported that Chris Paul will be heading to Houston. 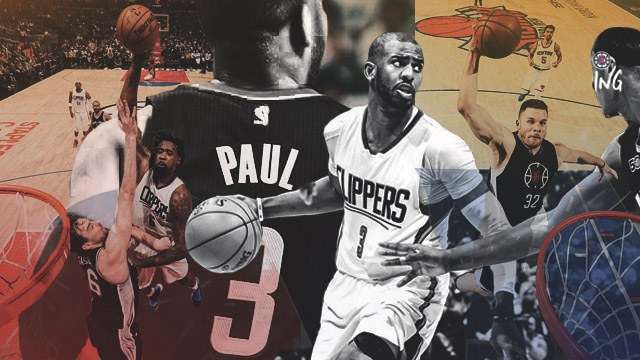 The player regarded as the Point God, who spent six productive seasons with the Los Angeles Clippers, was traded to the Rockets for Lou Williams, Patrick Beverley, five other players, a top-three protected 2018 first-round pick, and $661,000. Paul joins another elite point guard in James Harden to form a scary backcourt that is as dynamic as it is dumbfounding, because of the position the two share. "Any day you can acquire a Hall of Fame-level player is a good day for the franchise," Houston GM Daryl Morey was quoted by ESPN. "It's a weapons race in the NBA, and you're either in the weapons race or on the sidelines. We felt with Harden in his prime, Chris Paul in his prime, this gives us a real shot to chase the juggernaut teams that are out there and puts us right there with them." While the deal doesn't put the Rockets above the Golden State Warriors, it certainly helps them in attracting talent needed to (hopefully) dethrone the reigning champions. On the other hand, the Clippers is left seeking answers without the man who orchestrated the identity—albeit short-lived—of the franchise: Lob City. We were right in saying it was time to blow it all up. Those aerial connections between CP3, Blake Griffin, DeAndre Jordan, and everyone else will definitely be missed, though. Remember when it didn't matter who was in front of Griffin? Remember when every Clippers game was like pick-up basketball? Remember when Blake when out there and tried to destroy the rim? Remember when their matches doubled as dunk exhibitions? Remember when Steve Ballmer was still filled with enthusiasm? Remember when Paul helped Jordan average a poster per game? Remember when DeAndre had the perfect accomplice every time he straight-up murdered people? 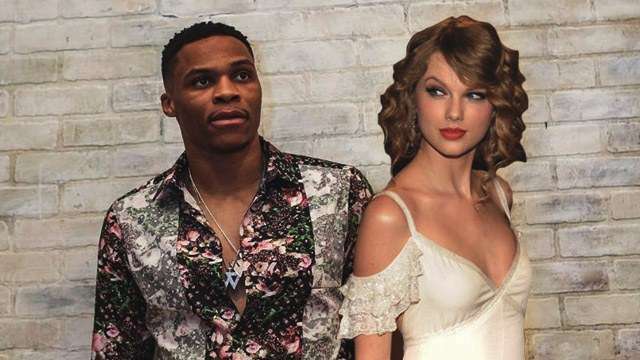 Is Russell Westbrook The Inspiration Behind 'Shake It Off'?